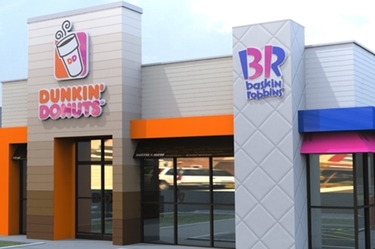 Dunkin’ Donuts is kicking off 2018 with news sure to give donut fans a sweet start to the New Year. 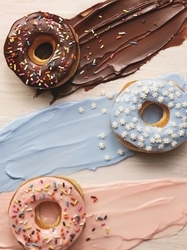 The brand has removed artificial dyes from its donuts in the U.S., declaring donuts now sold at Dunkin’ Donuts restaurants nationwide are no longer being made using colors from artificial sources*. 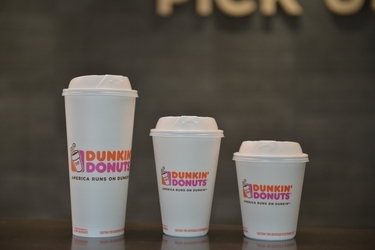 As part of the company’s ongoing efforts to offer guests great-tasting, high-quality products and cleaner menu labels, Dunkin’ Brands Group, the parent company of Dunkin’ Donuts and Baskin-Robbins, previously pledged to eliminate artificial dyes from all of its food and beverages in the U.S. by the end of 2018. 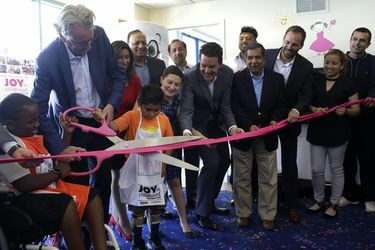 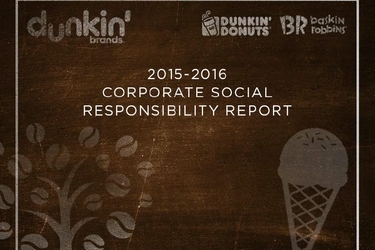 Dunkin’ Brands Group, Inc. (Nasdaq: DNKN), the parent company of Dunkin’ Donuts and Baskin-Robbins, has published its 2015-2016 Corporate Social Responsibility (CSR) Report.